Have you been thinking about taking legal action due to a physical injury that was caused by someone else’s negligence? Have you or a loved one been physically injured due to a defective product? If so, you may be entitled to compensation, and a good personal injury attorney can let you know fairly quickly if you have a good case for negligence. Making sure your case falls within the statute of limitations in Georgia is one of the very first steps a personal injury lawyer will take. Statutes of limitations vary for the different areas of personal injury law, so don’t delay in contacting an experienced attorney to evaluate your claim. Personal injury claims arise when someone is injured or harmed in some way due to someone else’s reckless (or negligent) actions, but in some cases, the injury is caused by a faulty product such as a baby’s crib, a car’s airbag, or a medical device implanted during surgery. In these cases, the manufacturer of the defective product may be the negligent party. It’s easiest to think of a statute of limitations as the time period allowed to take legal action following an accident or injury. These statutes restrict the amount of time people have to file lawsuits against negligent parties. 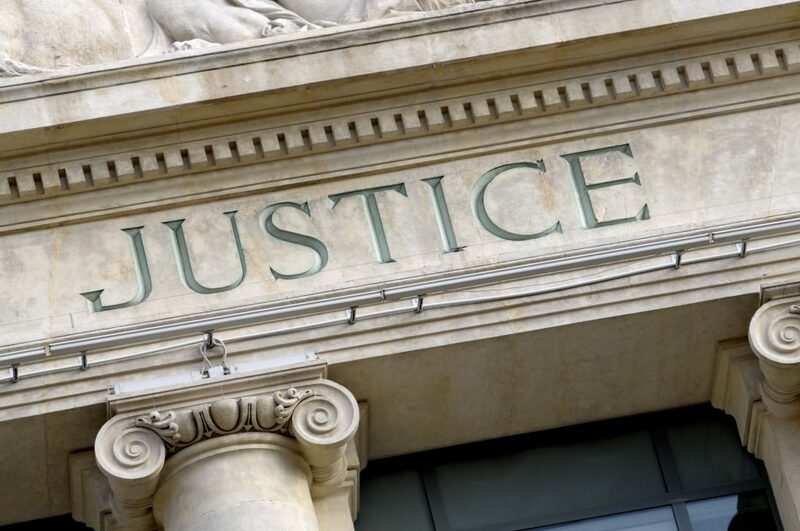 Unless a legal exception applies, when the statute of limitations expires, you cannot take legal action to be awarded monetary compensation for an injury suffered due to someone’s negligence. In Georgia, the time periods are rather short to file most personal injury lawsuits. Georgia residents have only two years to file a lawsuit in court, and the clock starts running the date of your accident or injury. For this reason, it’s important to seek legal counsel as soon as you realize you’re injured. In Georgia, the statute of limitations for medical malpractice cases is two years from the date of injury or death. Please note that the date of injury or death can come after the date of the incident that led to the injury or death. Because of this gray area, it’s important to have an experienced medical malpractice attorney on your side to advise you. Georgia also has a “statute of repose,” which limits a person’s ability to file a claim against a medical professional; this statute states that an injured patient has only up to five years to file a suit after the date of the act that caused the injury. Product liability cases in Georgia must also be filed within two years from the date of injury. In some defective product cases, it is easy to determine the date of injury because when an airbag explodes or a high chair cord chokes a child, the date and time of injury is clearly known. The date when a defective drug or a defective medical device causes an injury may be more difficult to determine. A breach of contract lawsuit in the state of Georgia is subject to a longer statute of limitations – six years for a written contract breach and four years for breach of a verbal contract. If you’re facing criminal charges in Georgia, the statutes of limitations vary greatly for the crimes of sexual assault, simple assault, kidnapping, robbery and murder.